So you’ve decided to make the leap into ESL. It is a brave and rewarding choice. Whether you’re fresh out of college, or just looking for a bit of adventure, teaching English in Taiwan can be a beautiful experience. Despite what many recruiters may say, expect to encounter some difficulties on your journey. 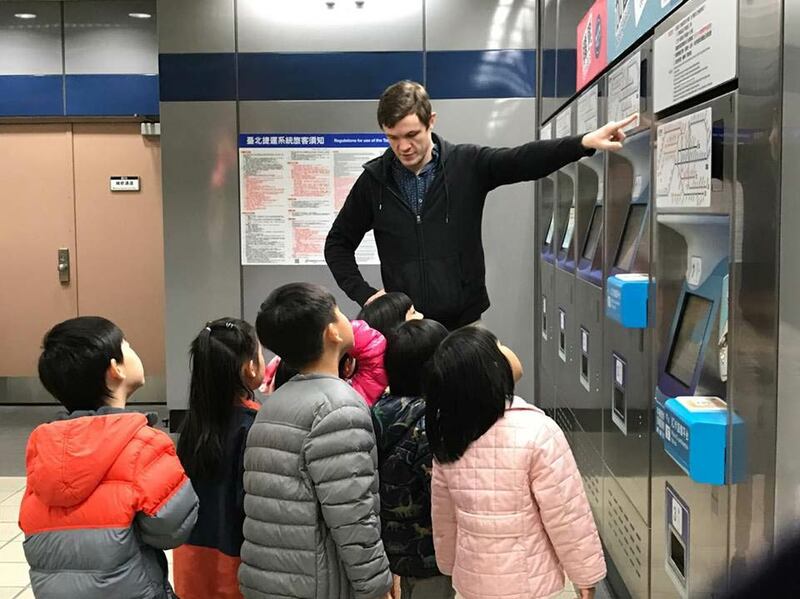 Here are ten things to look out for when teaching in Taiwan. The majority of schools hiring ESL teachers (especially those without formal qualifications) are privately owned institutions. This means that they are subject to market forces and strive to remain competitive. Expect many of the decisions regarding your hours and working environment to be based on cost rather than the good of the children. You’re dealing with a lot of factors in Taiwanese schools and some things will be disorganized. Whether it’s large multilevel classes, outdated textbooks, or sudden staff turnovers, you must be ready for chaos and (as in suggestion two) ready to calmly advocate. Here are some tips for your first day teaching. As many schools in Taiwan are often subject to market forces, you must be prepared to present seemingly obvious issues to your management. Is cost cutting creating a fire hazard? Is the quality of your teaching being affected by the amount of students in your class? These are all issues which can be addressed tactfully with management. Schools in Taiwan need to balance parental expectations, legal obligations, and teacher’s needs with the necessity to remain profitable. Therefore, expect to make compromises. It may be expected for you stay an hour longer to speak with, or more likely listen to, an anxious parent about their child’s results or helping the school with overtime on weekends. Yes, they can be just as naughty as children in your home country. Whether it’s a long-term exposure to unqualified teachers or being made to endure long class hours, Taiwanese children can be a handful. Don’t let their cute school uniforms fool you! If you an inexperienced teacher, expect each class to contain an “Edison”; a relentlessly naughty, uncooperative, class clown. Taiwanese parents aren’t the only actors with a say in your students’ development. Taiwanese people spend as much 17% of their monthly income on education. This income is not only drawn from the parents, but often the grandparents. Expect grandma and grandpa to have a say in young Edison’s education. Do you know what a mooncake is? It’s a calorie-rich cake that tastes delightful for one bite but can quickly become overbearing when you’re expected to eat them by the many – and you will be. Expect to be given several boxes of these in September. In Taiwanese (and to a larger extent Chinese) culture, gift giving is a way of establishing a relationship. For thousands of years, so-called barbarians would present the emperor with gifts in order to establish diplomatic relations. This is exhibited in most walks of Taiwanese life. You will receive gifts on most holidays as well as at graduations, and from time to time whenever when your student returns from holiday. These gifts will range from lovely peaches and wine, to awful pork jerky and the before mentioned mooncakes. Remember to accept each gift with two hands palm facing up. Your wardrobe should be clean and plain (but not high quality) – Most schools and businesses in Taiwan maintain a lax dress code. If you go to a wedding in Taiwan, there will be several members of the groom’s distant family wearing tank tops and black slacks. Due to the oppressive heat, you are not expected to wear overly formal clothes at work. However, if you wear dirty or smelly clothes expect complaints and brutal insults from your students. In between banging on the table and pulling his friend’s hair, Edison may say “Oh teacher you are like a “pig”. I suggest you invest in blue jeans and clean pastel colored t-shirts. Don’t wear anything too high quality, or you’ll be cursing under your breath the first time you get dry erase ink on it. After discussing eight challenging aspects of teaching English in Taiwan, it seems prudent to point this out. 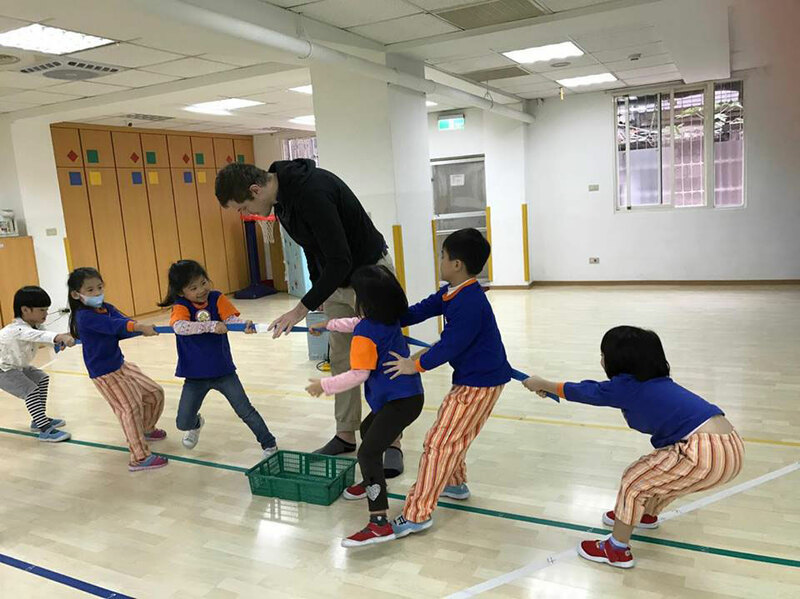 Teaching in Taiwan will open your eyes, it is simultaneously a travel and work experience. Expect to be challenged and rewarded. Helping students achieve, amalgamating into a new culture and learning traditions, making new friends and creating memories that will last with you forever is worth the challenge. Try your best and stand up for yourself and you will come out a stronger, better, and wiser citizen of the world. Bryn Thomas is a Master of Asia Pacific Studies from National Cheng Chi University in Taipei, Taiwan. His research focus is traditional industries and privatized education and currently writes for the UNI-Prep Institute – Tesol Certification Online. He has over ten years of ESL teaching experience, is a Chinese speaker, and is an avid practitioner of Brazilian Jiu Jitsu. Are you interested in teaching English in Taiwan? Browse English teaching jobs in Taiwan on the job board. The blog post was very informative! I appreciate his candid explanation of the working and learning conditions in Taiwan. 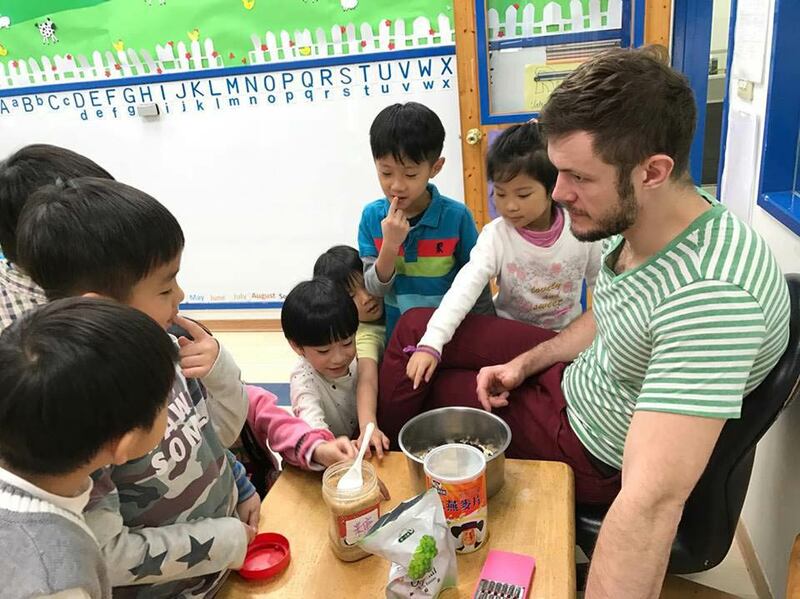 The children are blessed to have Bryn and other ESL teachers like him!